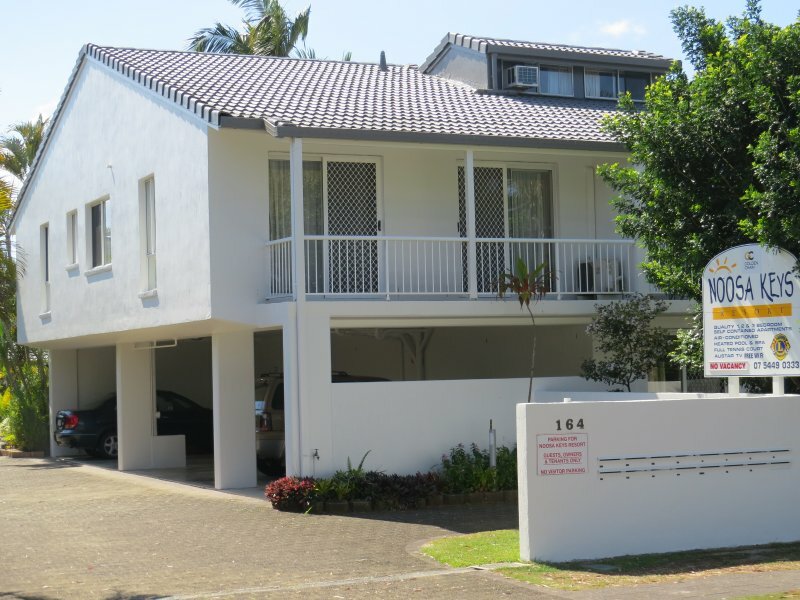 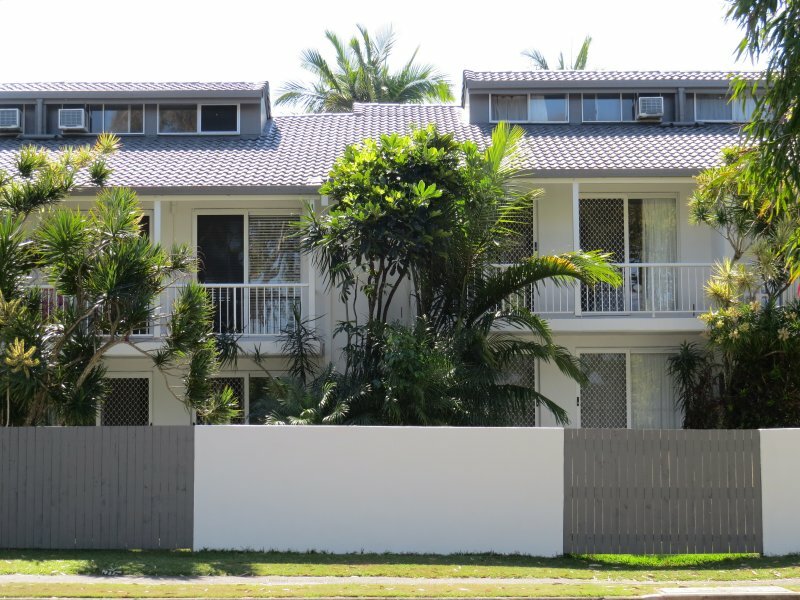 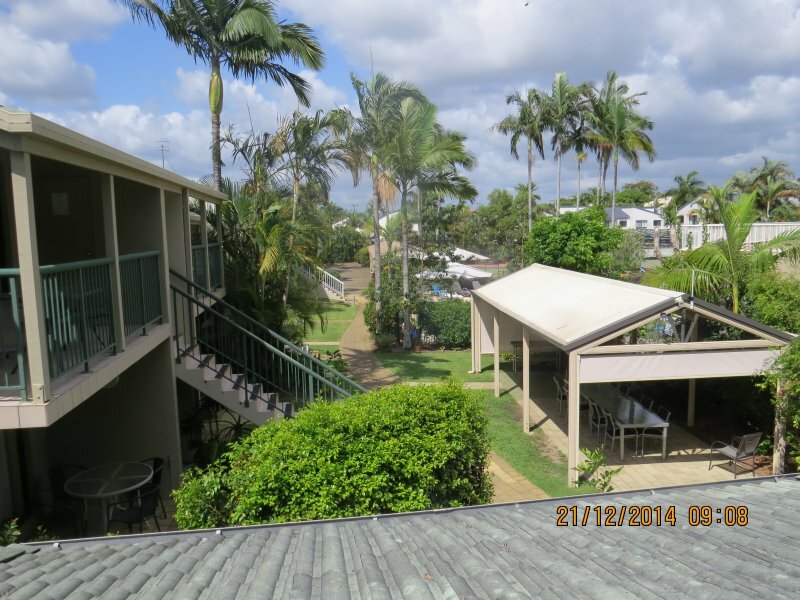 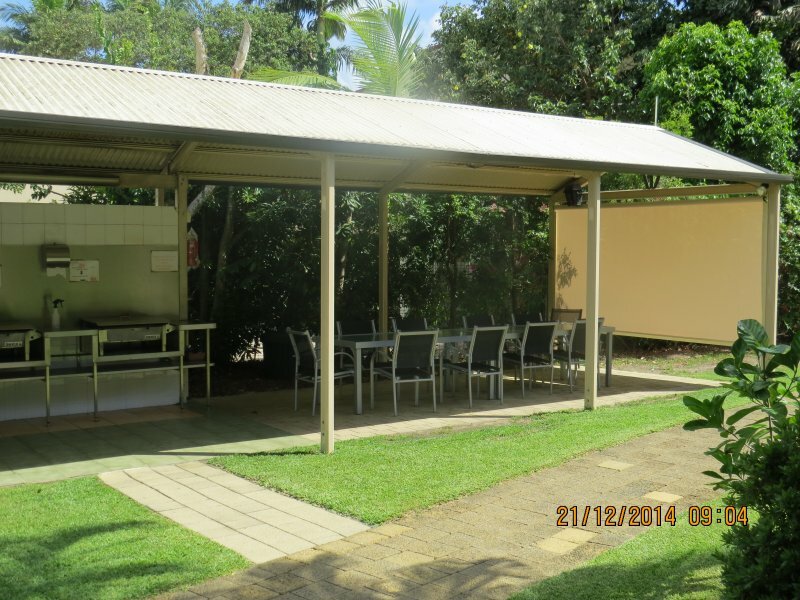 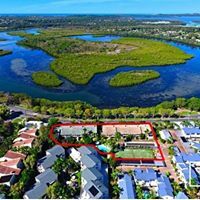 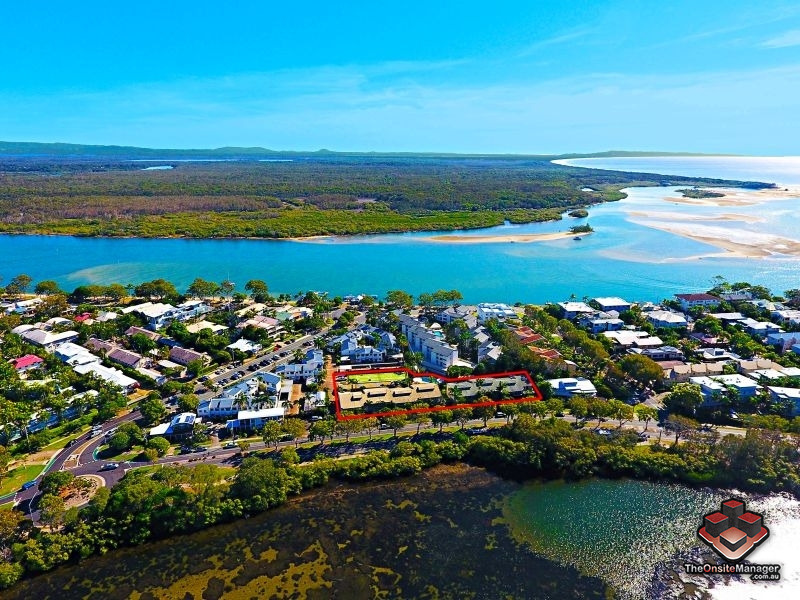 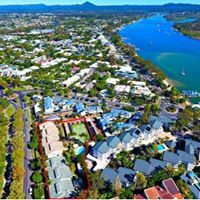 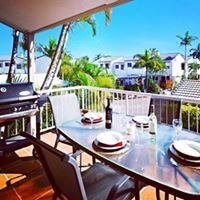 Serviced Accommodation Noosaville| Noosa Keys ResortTennis anyone? 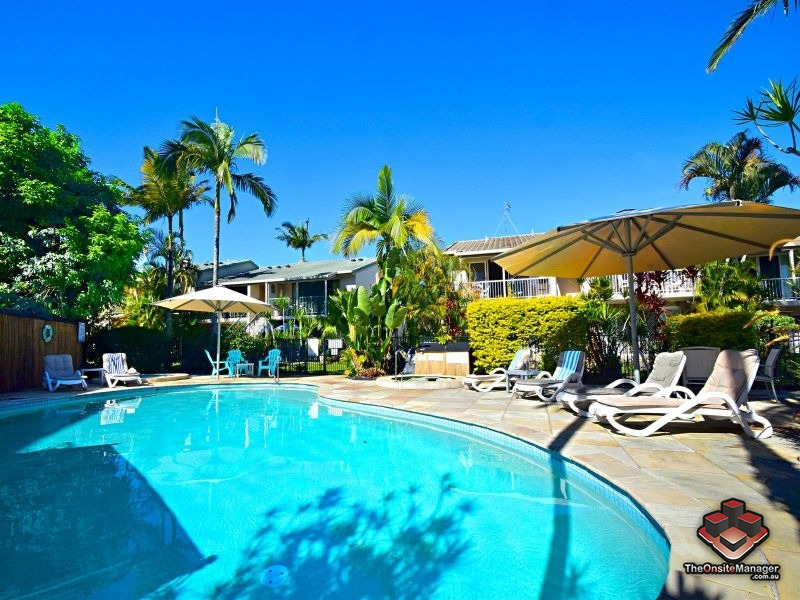 Home » Activities » Tennis anyone? 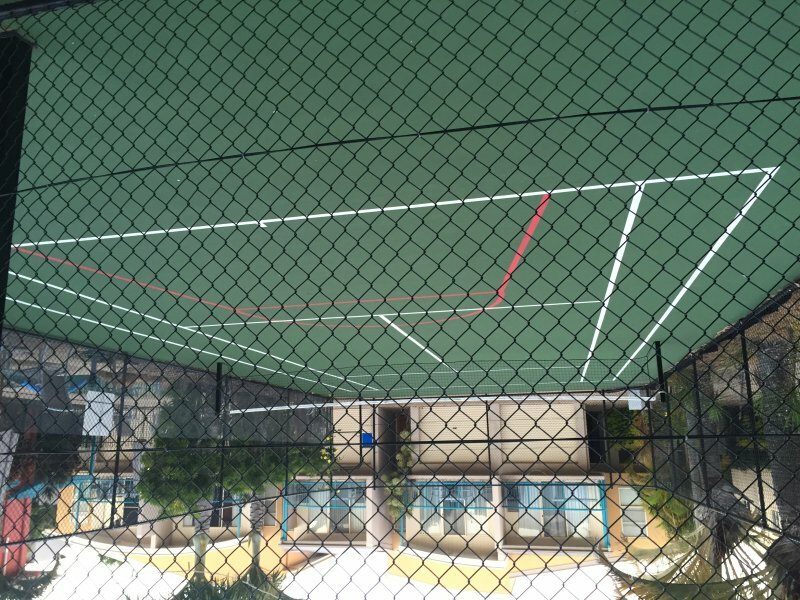 When all activities are completed, come play a game of tennis on our court. 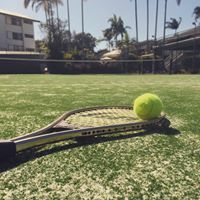 Racquets and balls available for hire from the office.